Like sand through the hourglass these are the days of our lives…so they said in that long running TV soap opera, but they are wise words considering we’re marching forward into the cooler weather. 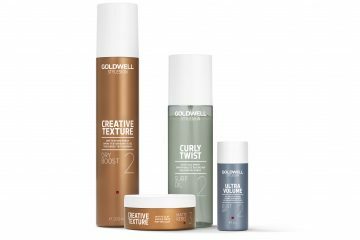 Now is the perfect time to see what’s out there in the beauty world and mix up your beauty routine to make sure you put your best foot forward this Autumn. Here are some of my top tips and favourite products to help. The sun may not be shining or as intense as it is in Spring and Summer but it’s a timely reminder to not ditch the sunscreen. 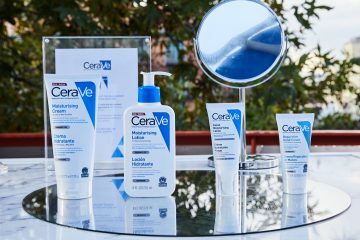 Those pesky UVA and UVB rays are emitted from the sun throughout the year and it’s important that you always remember to wear sunscreen on your face. 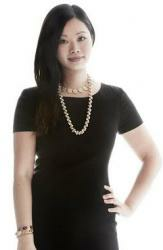 I am loving La Roche Posay’s Anthelios XL Ultra Light Fluid SPF50+ to protect my face. 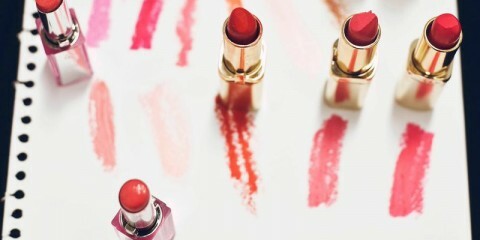 I pop it on my face in a thin layer before putting on my makeup. I’ve found it works well without making my skin oily. 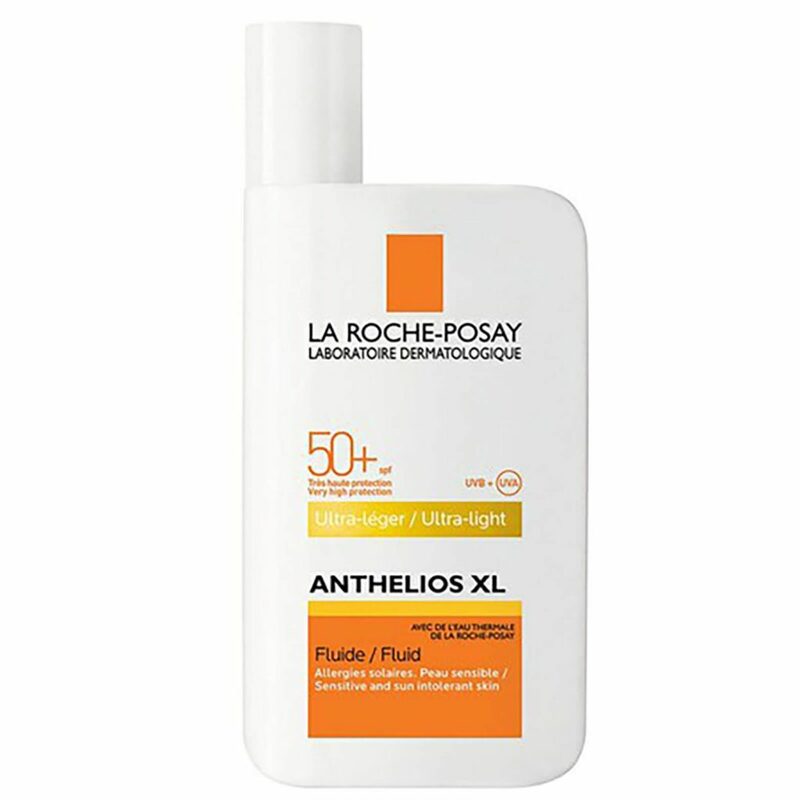 La Roche Posay’s Anthelios XL Ultra Light Fluid SPF 50+ (50ml, $29.95) is available at Chemist Warehouse, Priceline and leading pharmacies. After months of baring your skin to the elements and air-conditioned buildings, your body is probably in need of some good body moisturising (definitely remember to exfoliate too). It gets harder as it gets colder to want to slather your body with some cream all over but trust me, it’s a good habit to keep up and ensures that when the time comes to bare those legs again they will not be scaly or dry! 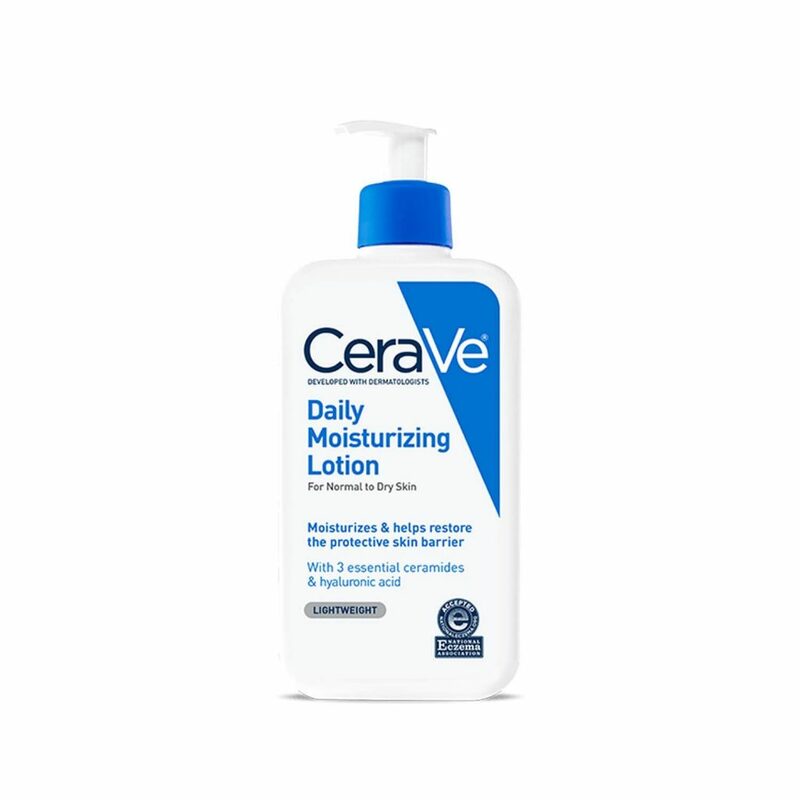 I’ve been using the newly launched CeraVe Daily Moisturing Lotion on my body and I can’t even begin to tell you how soft my skin feels. This cult brand from the USA has been on beauty forums for a while so it’s good that it’s finally hit our shores AND it is super affordable. If you lead a busy city life like me, have you ever really considered all the pollutants there are in the environment and how different your skin may be or feel if you thought about protecting it. 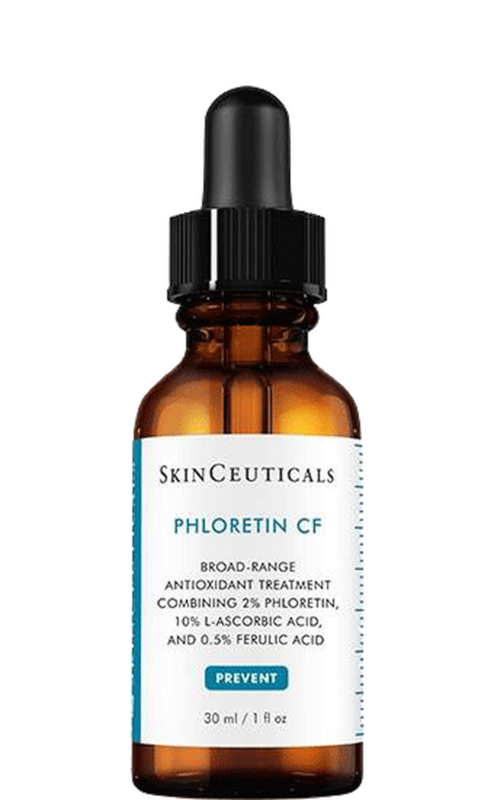 Well, I had never really thought about that until I met my little friend from SkinCeuticals, Phloretin CF. This delightful antioxidant serum is something you pop on in the morning (before I put my sunscreen on but that’s my personal preference) so that your skin is protected from free radical damage and helps to give your skin that extra injection of Vitamin C to brighten your skin and reduce the appearance of fine lines and pigmentation. I’ve noticed a decrease in the visibility of the pigmentation on my cheeks since I’ve used this which has made me feel less like I need to cover it up with layers of foundation. I’ve picked up my game in the battle against fine lines by introducing them Drunk Elephant’s T.L.C. Framboos Glycolic Night Serum. I have been religiously rubbing this night serum on my forehead to help keep the fine lines at bay and have found that despite the concentrated AHAs and BHAs it has kept my skin hydrated without causing dry patches like other concentrated AHAs have done to my skin. As a person on the go, I find that I need a cleanser that helps to remove all my makeup and impurities from my skin without much effort. This means I can spend less time taking off my makeup, safe in the knowledge that my cleanser will finish off that work. 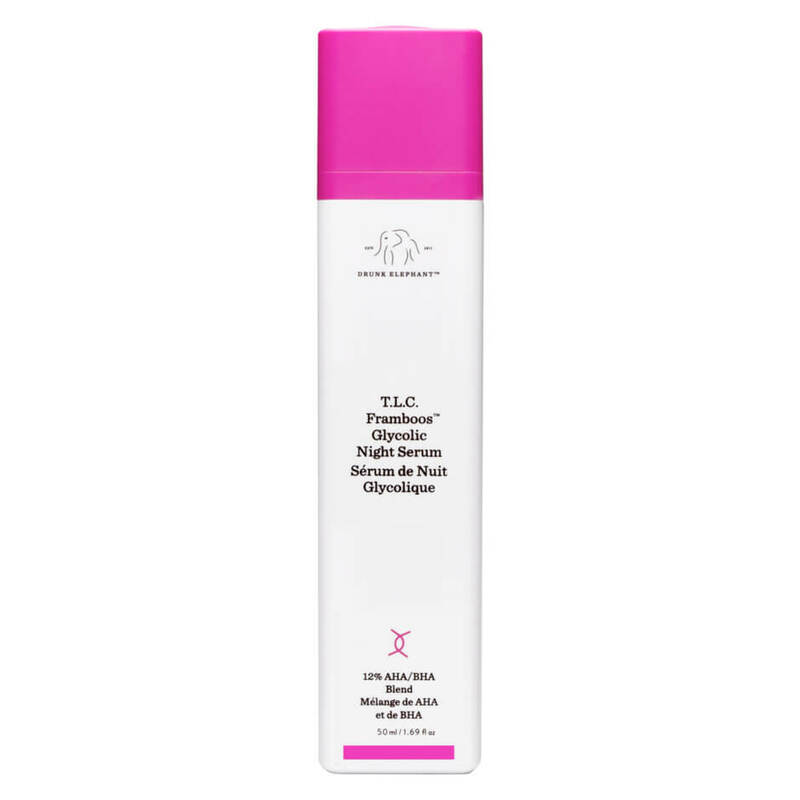 Heartfelt by Liberty Belle RX is a gentle rose cream cleanser that does the job I’m looking for. It’s super gentle on the skin yet effective and leaves your skin feeling clean and hydrated. You don’t have to use a lot to achieve a good cleanse and that’s good in my books from a time and money perspective.